XK0-002 Exam still valid ? XK0-002 Exam still valid ? Is the content of this course useful for CompTIA Linux + Certification LX0-103 E LX0-104? This course didn't cover more than half the test! Wtf man, total waste of money and time on this. 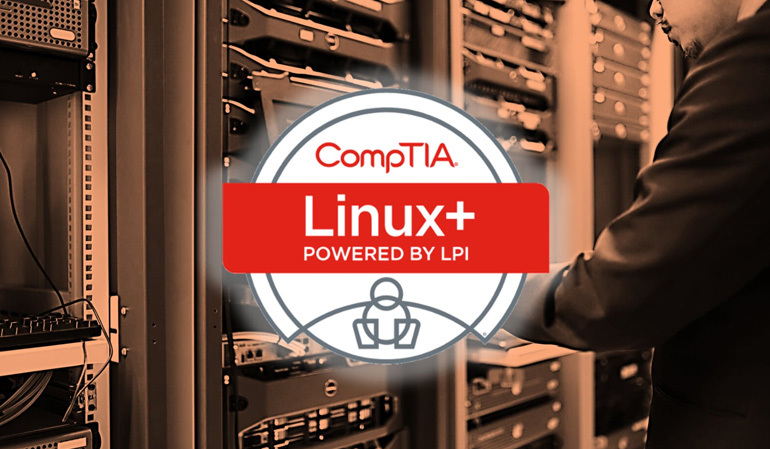 The course is called: CompTia LX0-101 & LX0-102 CompTIA Linux+ but then you go to COMPTIA but when you go to comptia website it is LX0-103 LX0-104 . Is that ok?